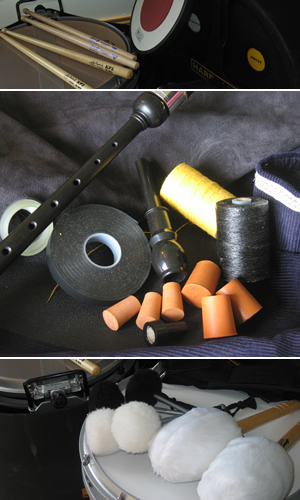 We offer for sale a range of piping and drumming equipment. We offer everything a piper or drummer may need including Pettigrew pipes, Selbie drone reeds, chanter reeds and most other accessories. 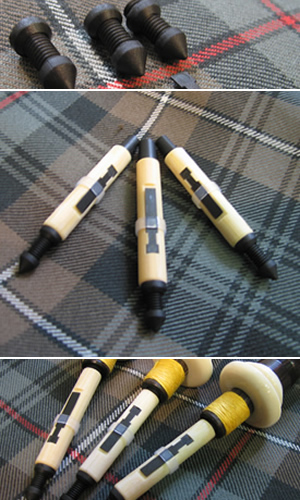 We also offer Pearl pipe band drums, heads, sticks and accessories.